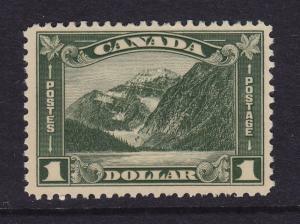 Canada Scott # 177 VF OG never hinged nice color cv $ 350 ! see pic ! 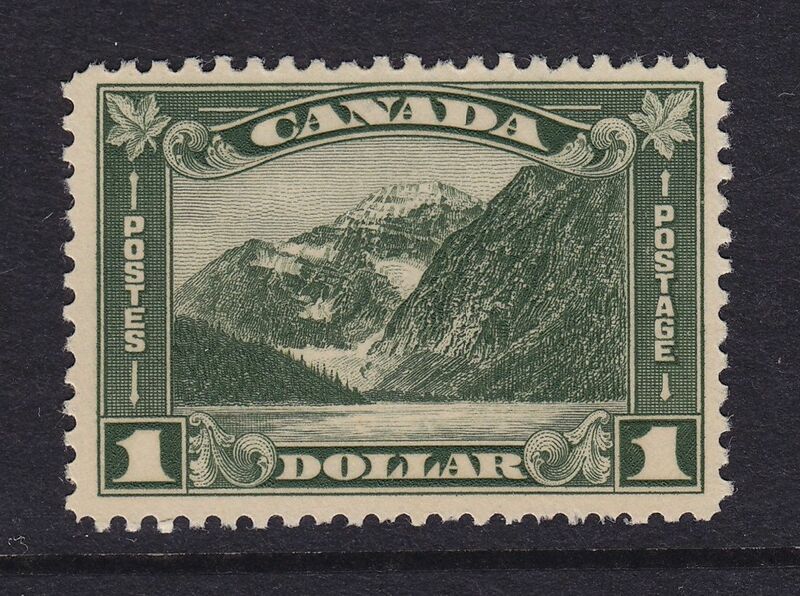 Canada # 177 VF original gum never hinged with nice color ! see pic ! * Best offer info : Due to the high number of low offers only ONE best offer per item per customer will be considered. Best chances of success are within 85 - 95 % of the Buy it now price - some items cannot be discounted. Japan Scott # 320 - 323 VF OG never hinged nice color cv $ 30 ! see pic ! 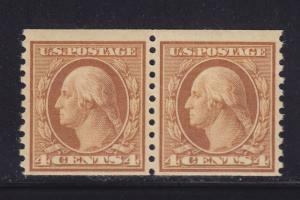 495 pair VF mint OG never hinged nice color cv $ 50 ! see pic ! 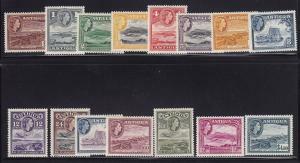 Antiqua Scott #'s 107 - 121 VF lightly hinged nice colors cv $ 69 ! see pic ! 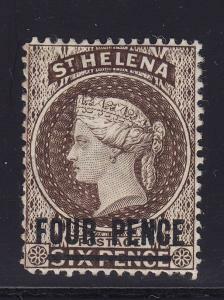 ST Helena Scott # 38 VF OG previously hinged cv $ 38 ! see pic !